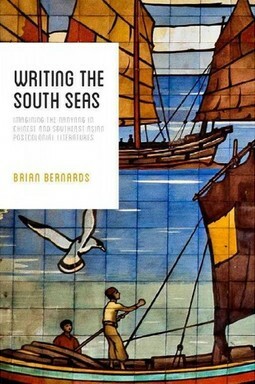 Brian Bernards analyses the motif of the Nanyang (the South Seas) in postcolonial fiction from Malaysia, Thailand, Borneo, Singapore and Taiwan. One of the greatest contributions this book makes is that it turns our way of thinking about and analysing literature away from a supposed centre by creating a kind of empty centre (the sea) from the vantage point of which every literature, culture and language is an island in an archipelago of other interconnected islands — archipelagic literature. Brian Bernards’s enjoyable and illuminating book successfully diversifies the way we think about national literatures as well as about Sinophone literature as essentially a diaspora phenomenon. This book will prove an eye-opening read, not only for scholars and enthusiasts of Sinophone and southeast Asian literatures, but for linguists and literary scholars everywhere.